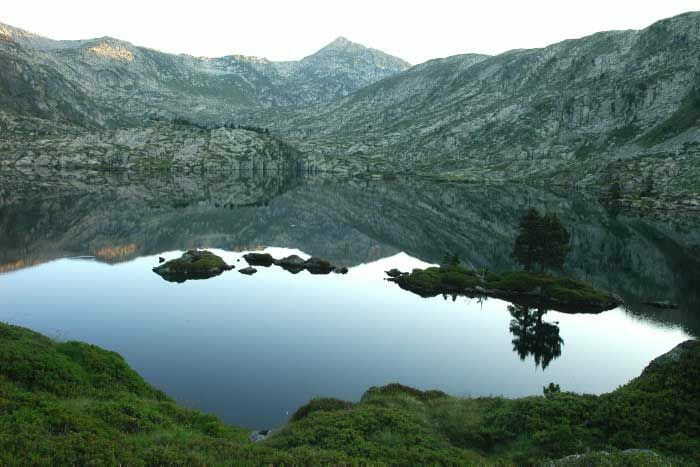 In the valley Cardos, you will find all the elements that define the landscape of the Pyrenees mountains with majestic peaks reaching 3,000 m rub, as Sotllo the Monroyo or Certascan. The Massif Orri. The stretch of river Noguera Pallaresa between Llavorsí and Arboló with the most unknown fascintants Natural Park High Pyrenees. Large side valleys like the Baiasca and Siarb with hidden villages. Àneu Valleys are a unique territory. The flora and fauna respond to the environmental diversity with numerous species rare or nonexistent elsewhere in the park, such as the iconic edelweiss and the legendary grizzly bear. Popular culture, synthesized Àneu Valleys Ecomuseum, you can still enjoy walking paths that connect pallaresos typical villages like Isil Alos Gavàs or with edges and areas where livestock graze livestock. Santa Magdalena Valley is almost uninhabited and during the winter is inaccessible by car due to closed mountain passes.